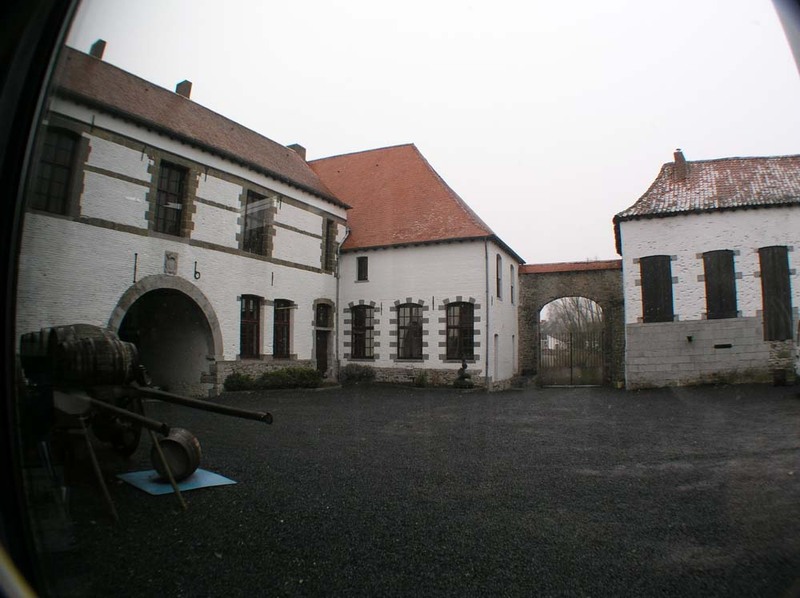 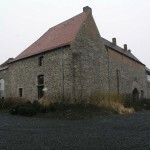 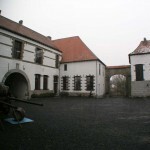 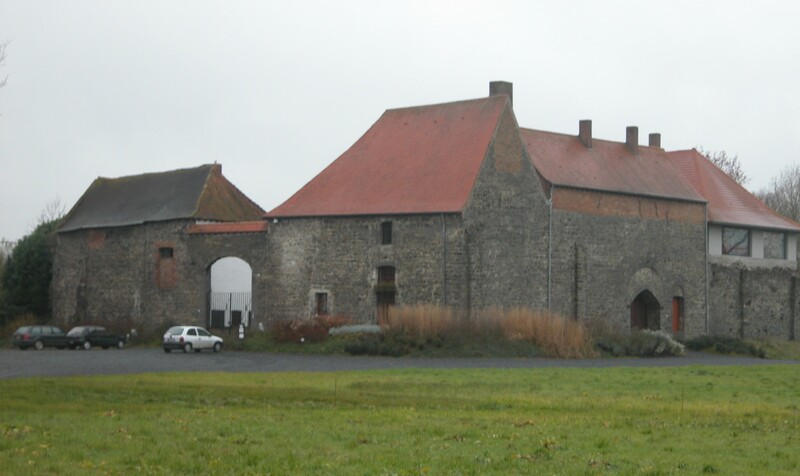 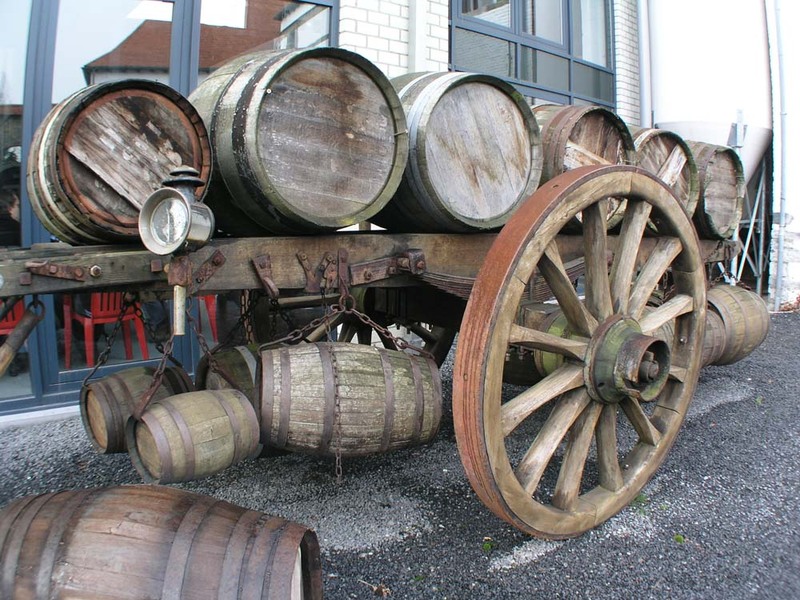 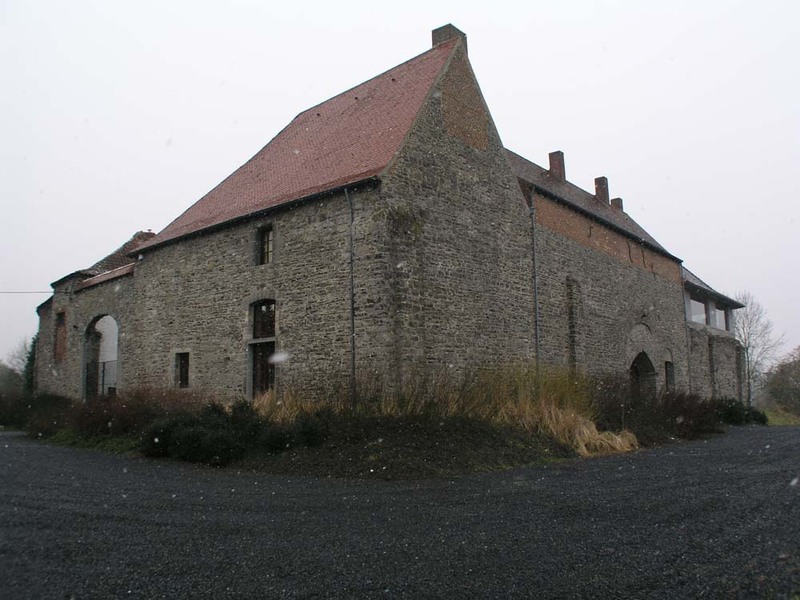 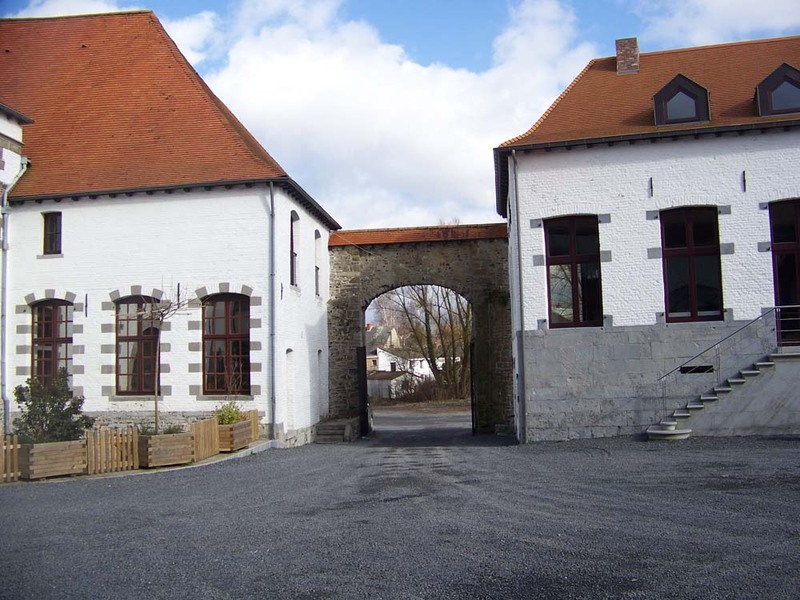 The Brasserie des Géants, or Giant Brewery, is housed in a medieval castle in the town of Irchonwelz, in the French-speaking south of Belgium. 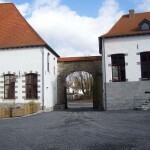 Its majestic gate stands stands high to allow the passage of the occasional visiting giant, and the town is famous for its annual giants’ march. 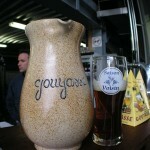 The over-sized representation of Goliath (called Gouyasse in the local dialect) always leads the parade. 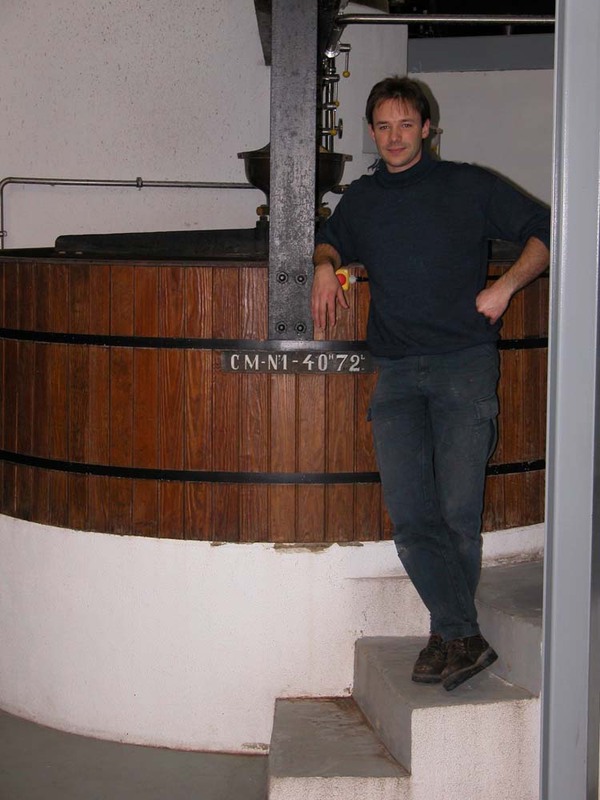 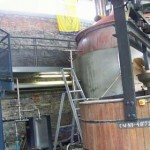 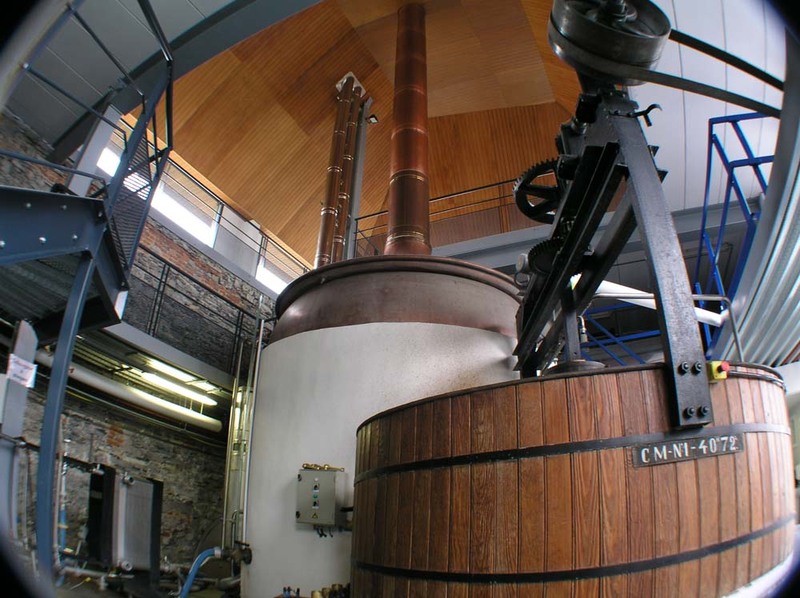 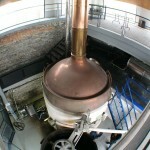 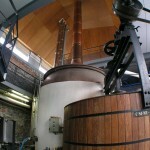 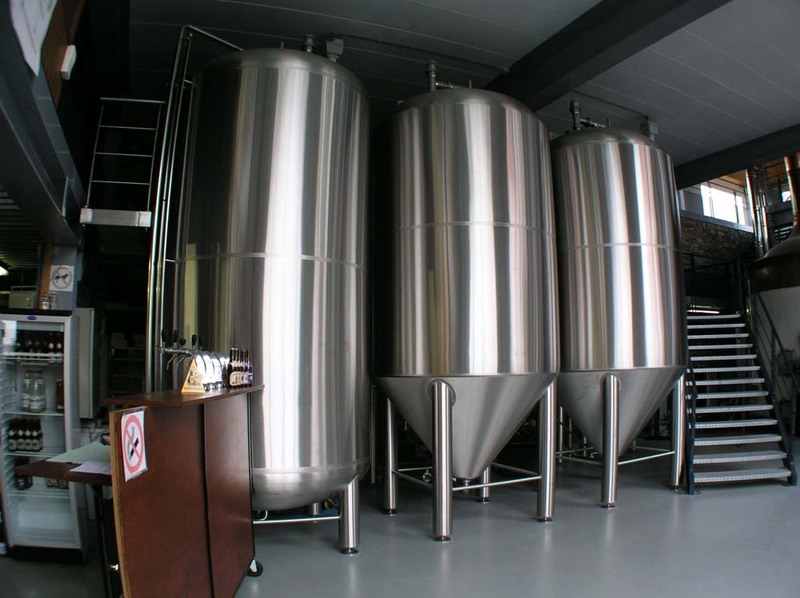 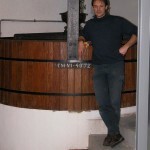 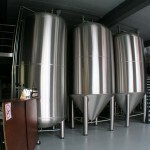 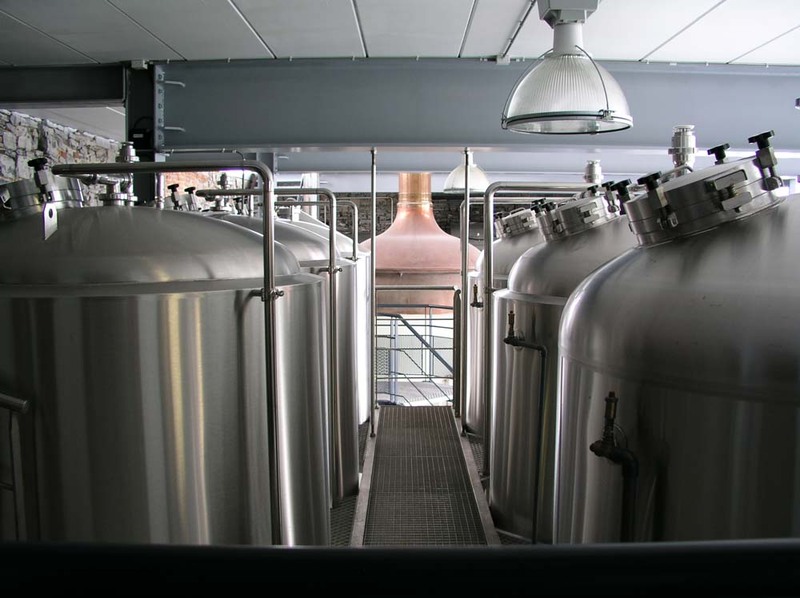 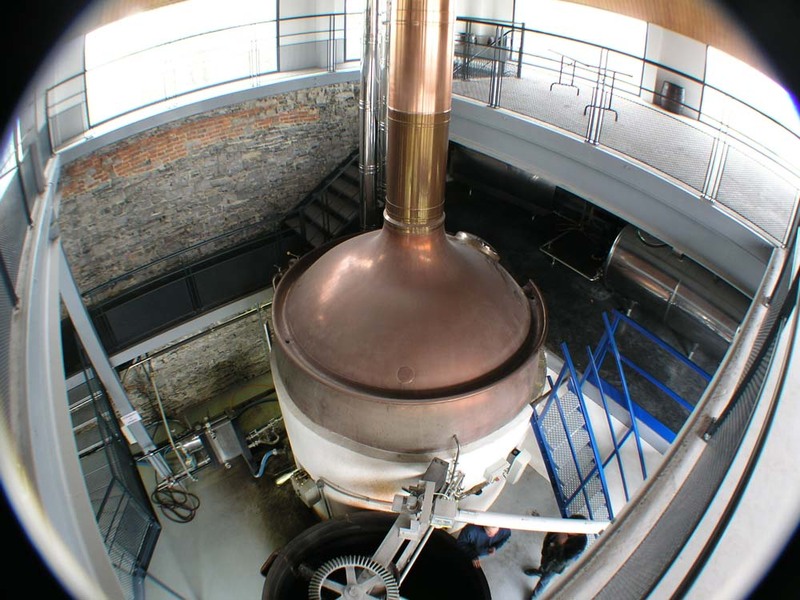 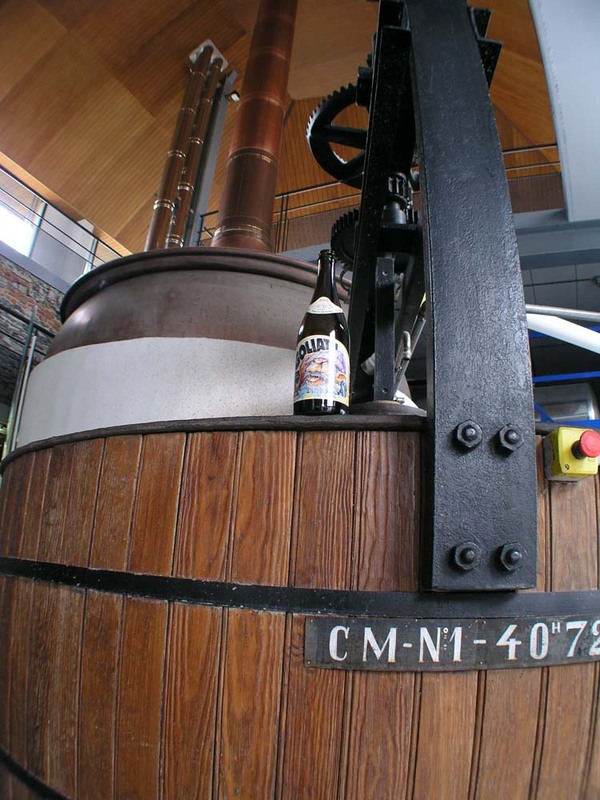 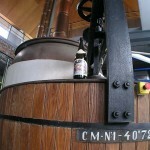 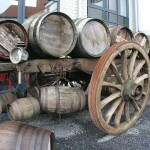 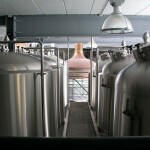 Founded in 2001, Giant is one of Belgium’s newest breweries. 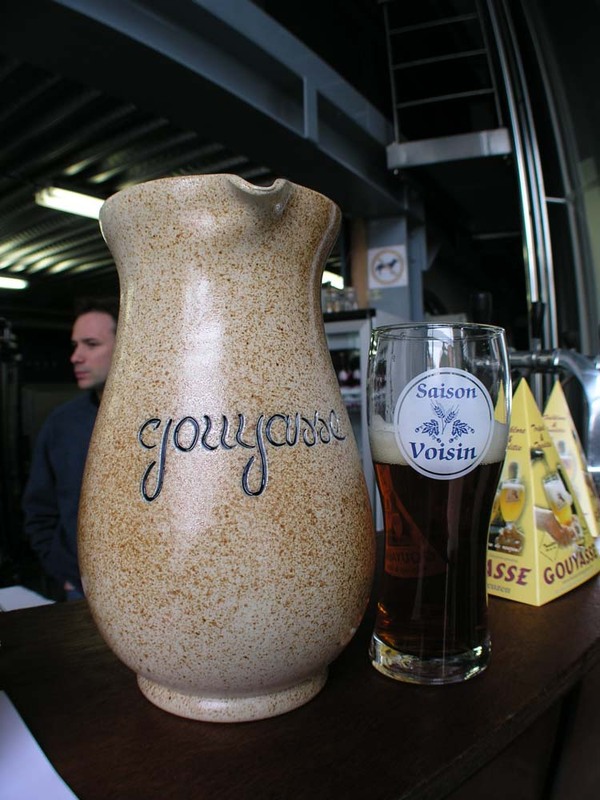 Its good, clean beers — made only with malt, hops, water, and yeast — have already become legendary in the south of Belgium and beyond.